When it comes to giving back, Canada ranks as a top-five global leader in philanthropy, according to the World Giving Index. However, a new study called the Ronald McDonald House Charities (RMHC) Family Pulse Survey reveals that while more than 75 per cent of Canadian parents and children feel it’s important to give to charity, they wish it was easier to do so. Between time, money and too many causes to support, giving can feel overwhelming. 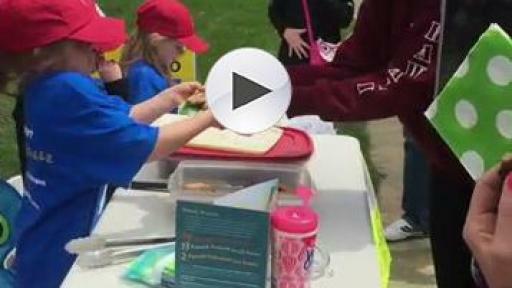 Cassie Campbell and her daughter hold a one-stop treat shop to raise funds for Make Fun Matter. 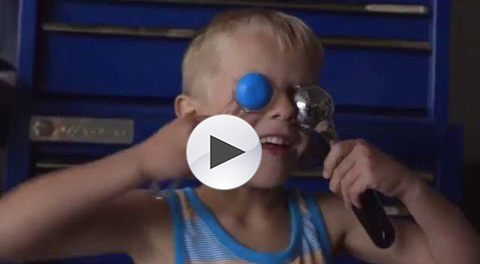 Make Fun Matter, a new online giving platform and movement, inspires Canadians to do what they love to do to raise funds for Ronald McDonald House families across the country. 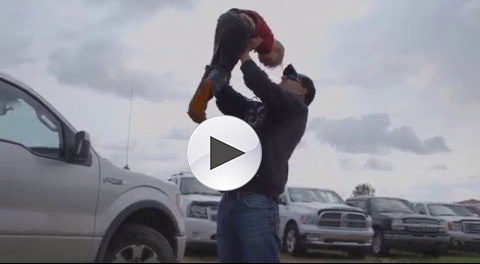 Whether it’s as simple as shaving a beloved beard, like Karsen and Uncle Bam, as humble as Haylen’s Ice Cream Shop, or as playful as The One-Stop Treat Shop, anything can be turned into a fundraiser to help keep families of sick children close. 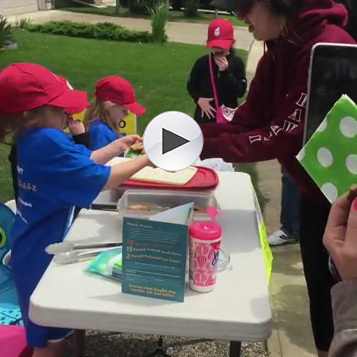 RMHC Ambassador and Olympic gold medalist, Cassie Campbell-Pascall, her daughter and her friends, decided to turn their love of cookies, freezies and other sweet treats into an act of kindness. Opening a one-stop baking and freezie shop on their street, the group raised $350 in just one afternoon - enough to provide a family in need with a two-night stay at a Ronald McDonald House. Every dollar raised through Make Fun Matter supports families of sick children across the country. 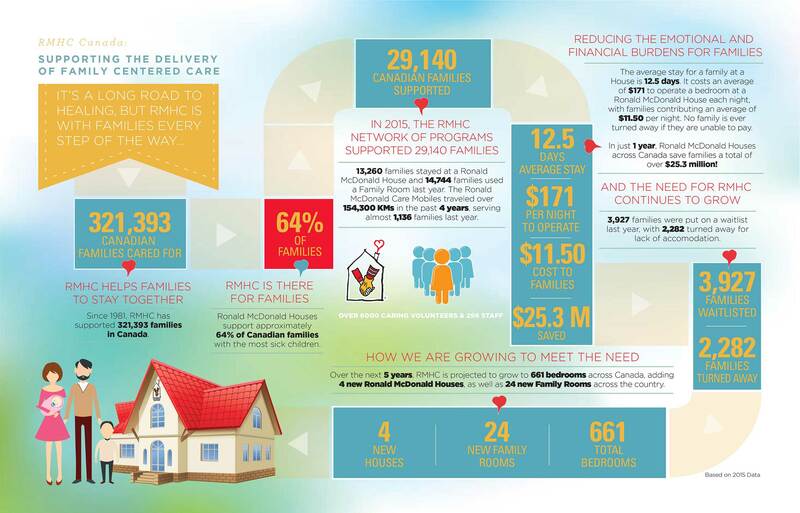 And the need is greater than ever: although Ronald McDonald Houses serve nearly 64 per cent of the families of Canada’s most sick and injured children, more than 2,462 families were turned away in 2015 due to lack of space. Start raising donations to help families stay together. You can also visit www.MakeFunMatter.ca to learn more about RMHC Canada, be inspired to donate or start a fundraiser of your own! In 1982, Ronald McDonald House Charities Canada was founded to be the everlasting organization of support for Ronald McDonald Houses and their programs in Canada. The 15 Ronald McDonald Houses provide a home for out-of-town families whose children are being treated at a nearby hospital. Completing our circle of support for Canadian families are 13 Ronald McDonald Family Rooms, which provide a caring place for families to rest and recharge right inside the hospital, as well as 2 Ronald McDonald Care Mobiles, mobile health units that help to bring medical care to vulnerable communities in Alberta. As RMHC’s largest donor, McDonald’s Restaurants of Canada Limited and its franchisees donate 10 cents from every Happy Meal® sold to Ronald McDonald House Charities, and McDonald’s guests generously support Ronald McDonald House families by donating at the coin box in their local McDonald’s restaurant. 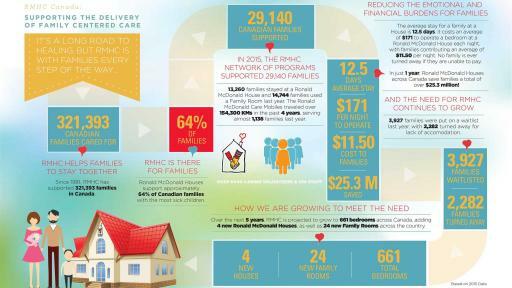 For more information on RMHC Canada, visit www.rmhc.ca. RMHC’s Family Pulse Survey was conducted in partnership with Leger. The survey reached 1,568 Canadians – both parents of children aged 0 – 18, and children aged 13 to 18 – to gauge family life today.